Wanna be a rockstar? Wanna learn how to sing and play your favorite songs by artists such as Katy Perry, Maroon 5, Bruno Mars, Taylor Swift, Jimi Hendrix, ACDC, Van Halen etc? Wanna learn to shred and impress your friends? Maybe you want to learn how to write songs like your favorite artists? 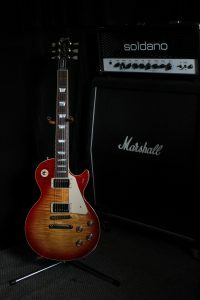 You can be that hotshot guitarist, bassist or singer that has a cool band that all your classmates are inspired by, trust me, I can help you develop that talent you have that is just waiting to bust out for the world to hear. 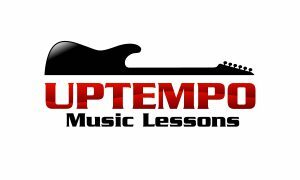 If you are looking at a career in music I can teach you how to read and write music, all the theory with practical applications needed to excel in the real world of music and I can show you how to put it all together to give yourself the best chance to get noticed by the music industry. I can prepare you for any college or music university auditions/entrance exams as well. I have several price points available which I can send you if you email me at edsguitarlessons@hotmail.com or give me a call at 604-910-0604.